We love our students from all over the world! We strive to give you extensive material, fast and helpful feedback on your videos and questions, and lots of fun learning great dog training. This class suits anyone who wants to teach or improve independent handling moves and build speed, confidence, and motivation. You’ll learn almost everything you need to get around any course. 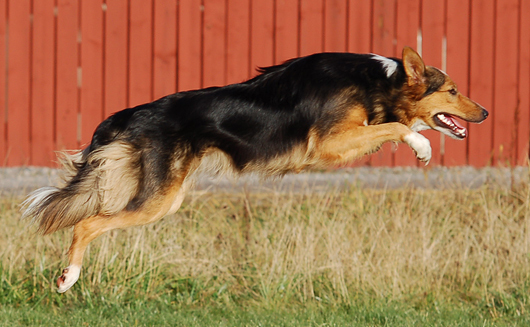 You’ll teach your dog verbal cues and handling techniques that work even if you’re not a fast runner. Welcome to Fanny’s Clicker Dog Blog. I’m a dog trainer from Sweden. 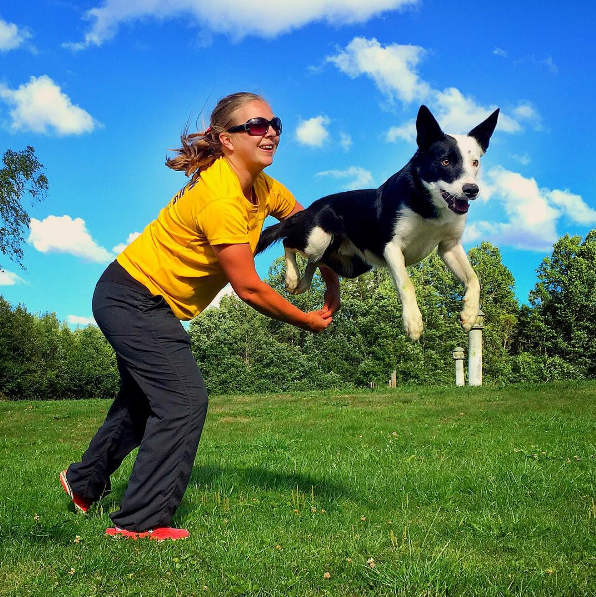 My goal is to help you get great results in obedience, agility or other dog sports; using reward based training and having lots of fun with your dog. You will also find articles and classes by my husband Thomas Stokke here. 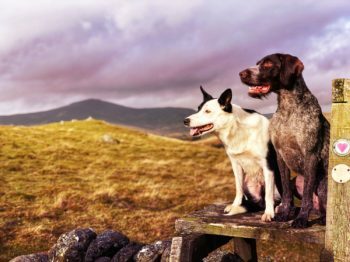 He is a successful competitor in field trials for pointing dogs and spaniels, and he loves his German Wirehaired Pointers. 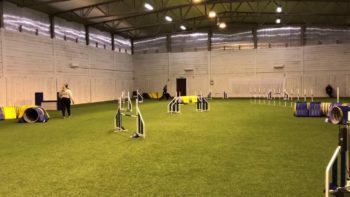 This site has articles and videos that will help you improve your training and learn reward based methods in dog training. If you want more help, you can join one of our online classes.